We love the Roku-powered Tvolution. Out of all the streaming boxes we tried in the past, there are plenty of reasons to consider why this is the only box stuck in our office for a few months now. In fact, it’s not going to change anytime soon. 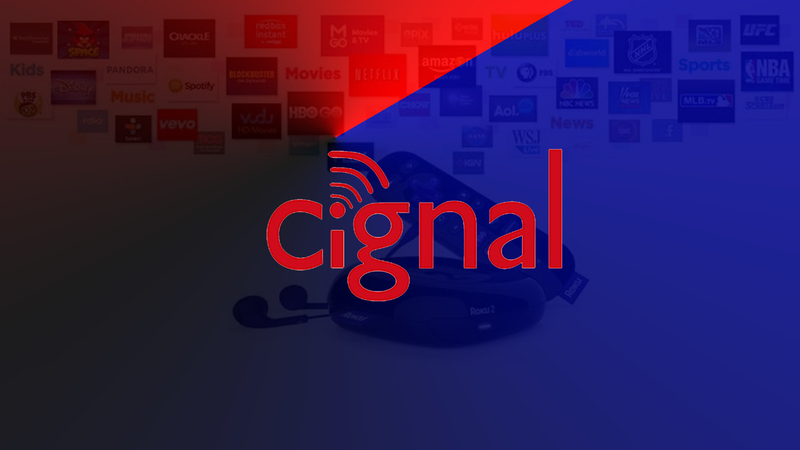 Whether you’re using copper or Fibr internet at home, using the Roku-powered Tvolution gives you exclusive access to Cignal channels. Your first month is free if you just availed the new Tvolution, and continuing the service is as easy as subscribing via directly from the TV box. That’s convenience. 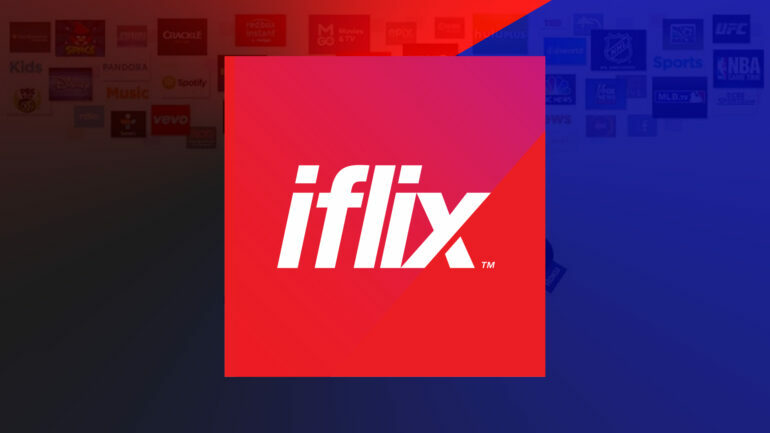 There are tons of videos available on iFlix waiting for you to stream. The Roku-powered TVolution has this app installed, which basically opens you the growing library of iFlix from Disney movies to Korean dramas. We also compiled 5 movies that you might want to check out on iFlix. And here’s sweetest deal among all – iFlix is free to all PLDT subscribers. 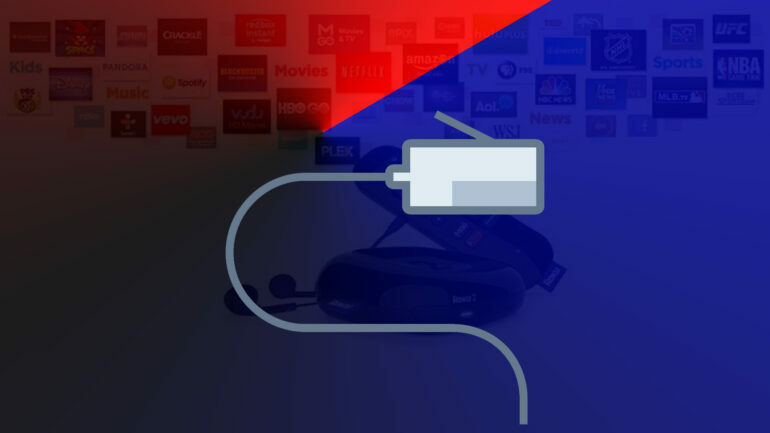 If you’re looking for a way to hook your Roku to the internet, the best way is to directly jack an ethernet cable to it, and connect it to your router. This is one of the major advantages of Roku-boxes over streaming sticks. 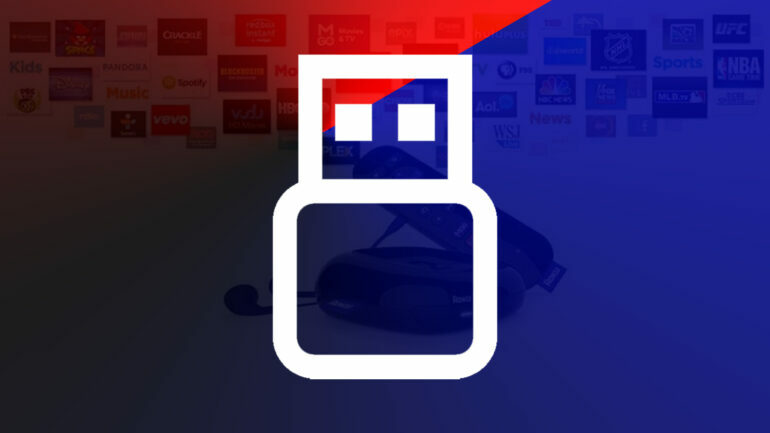 The Roku-powered Tvolution lets your access your own media via its USB port. Attach a USB drive, and you get yourself a box that has all the backup personal videos and photos. Also, the box allows you to add a microSD card to expand its internal storage so you can download more channels and games on the Roku 2 available at Roku Channel Store.